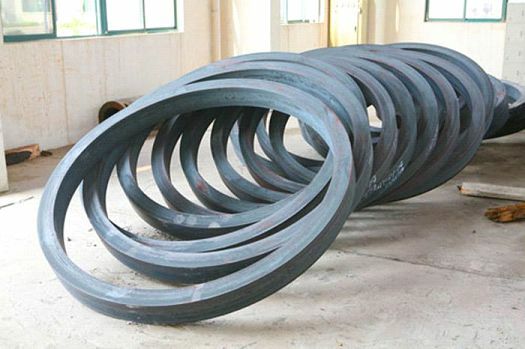 Alloy Steel Rings are a ready-madeate that is available in different forms and types. These rings are hot rolled and made into different shapes so as to meet the dimensions of the base plate. AS Forged Rings can easily be procured in shorter lead time. Along with this, there are several features and properties these forged rings exhibit which makes them the most demanding product worldwide. Placed in Mumbai(India), ours is an emerging company serving the clients with broad range of products. Timely delivery of the orders is assured with us as we are backed by one of the most sophisticated transportation facility. Rajshree Overseas is one of the best Alloy Steel Rings Manufacturers in Mumbai.